Loadie is an online and mobile marketplace connecting companies to delivery drivers. 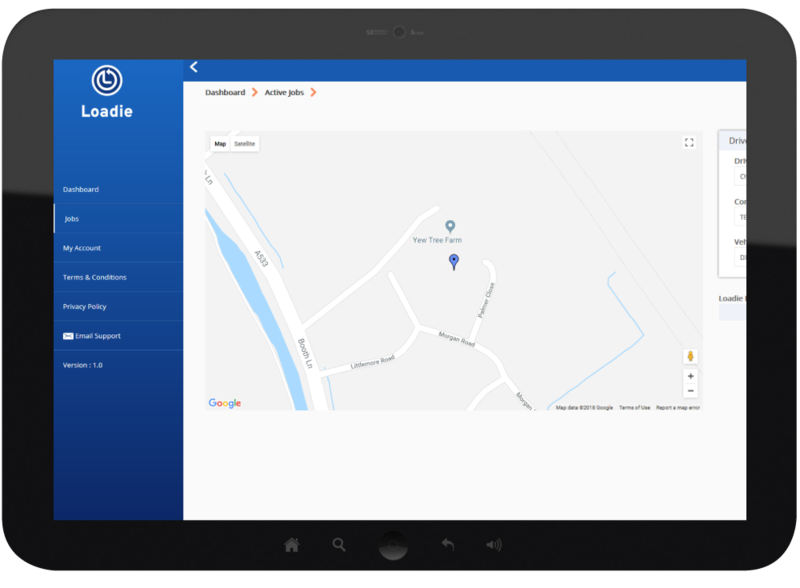 Our state of the art technology fully automates the entire delivery process and with our advanced tracking, notification and payment technology you stay in control every step of the way. Log in and register as a new business user. Add your company details including address, company number and contact details. Include number of items, weight and size of shipment. Add your collection details and any specific instructions required. You choose a reasonable price for the job. 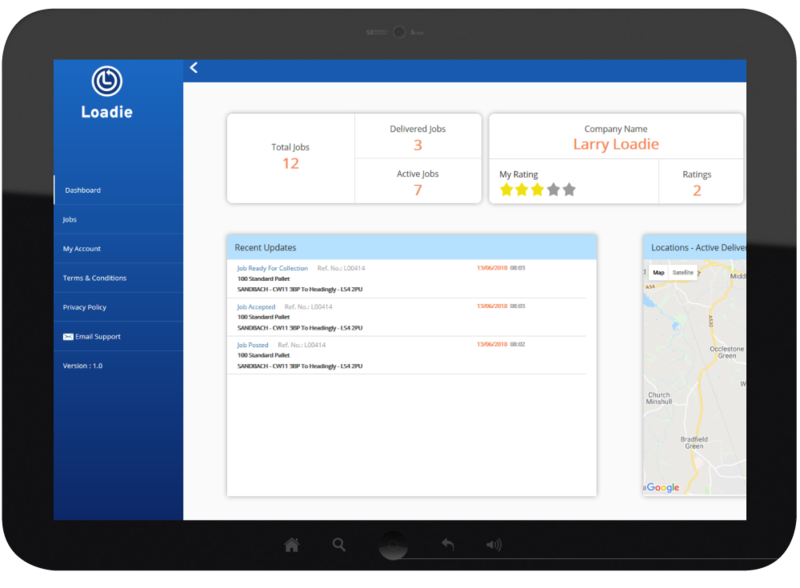 Vetted drivers can be tracked and customers can track the driver until they arrive. 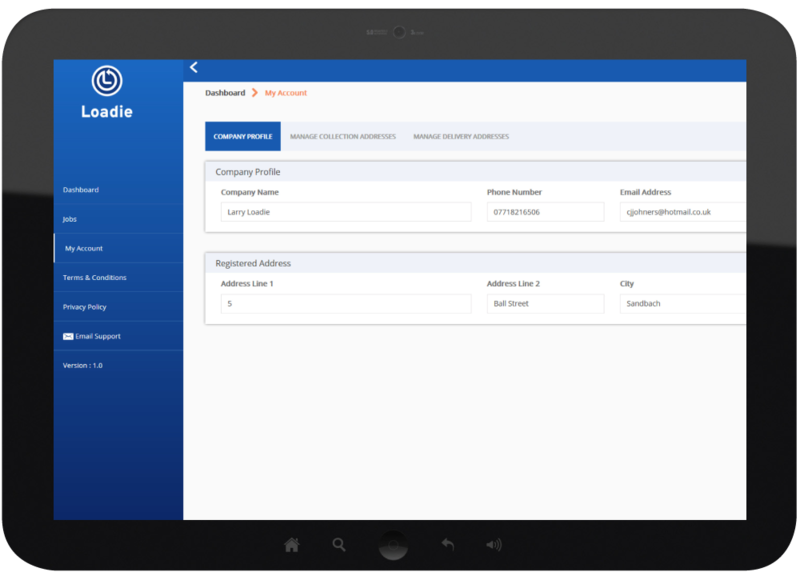 Send loads faster with better tracking than any other system. We do not charge subscription fees. 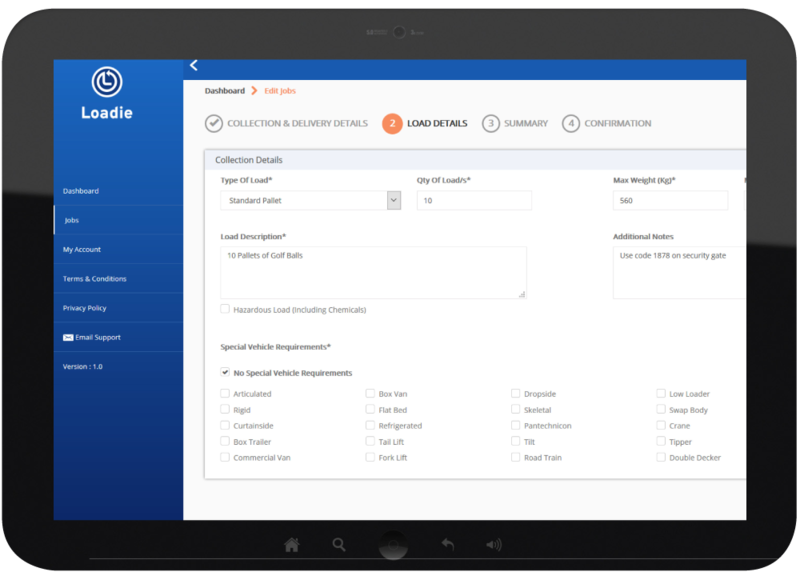 with the simple CMS system easily add your load, choose how much you want to pay and your load is live. Drivers are vetted before they can accept loads. Both customers and drivers can be rated. Delight your customers with real time tracking and location based notifications. 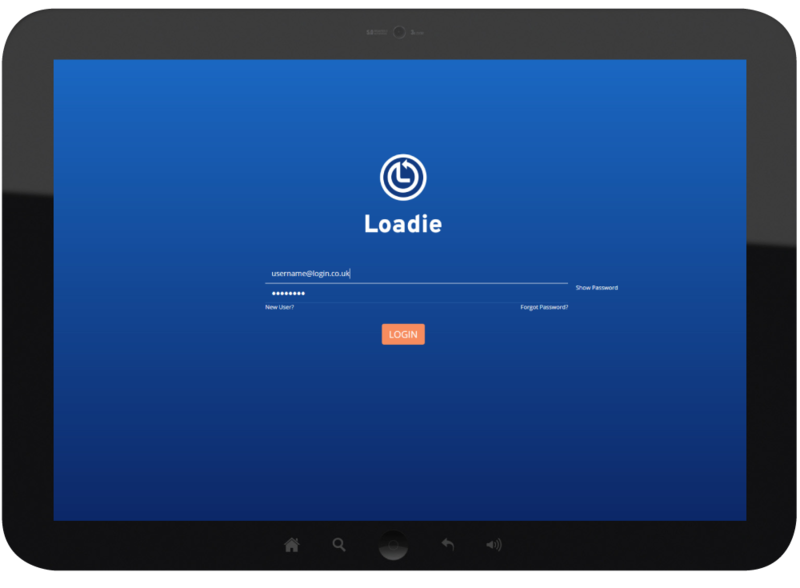 Loadie is a unique mobile application and customer management system that allows customers to match their unfulfilled loads with drivers and logistics companies who have excess capacity. 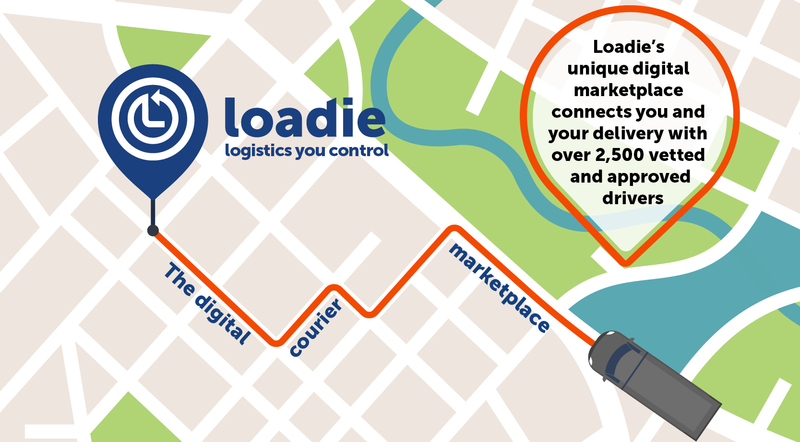 With state of the art tracking and payment technology Loadie is set to become the Uber of logistics. Loadie has no subscription and upload fees. 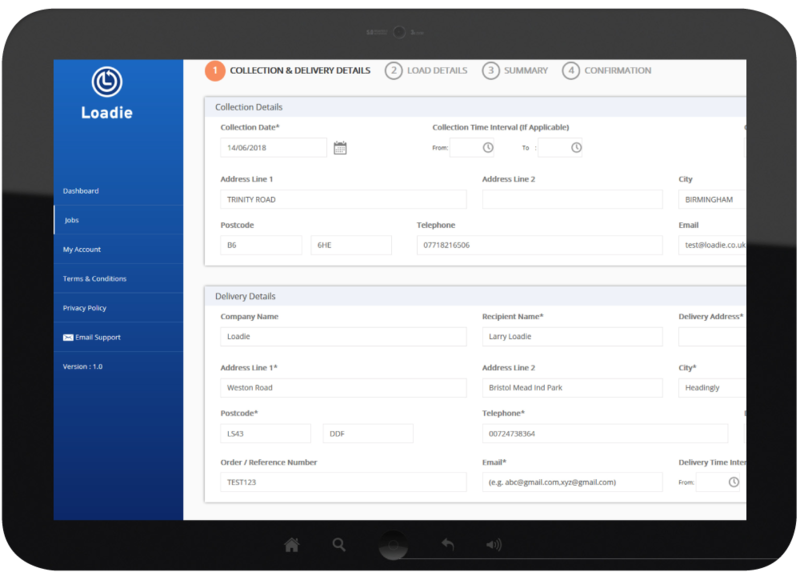 The CMS acts as a straight through process for the logistics industry so you do not need to chase your invoices or pod’s. The automated system ensures a paperless transaction.